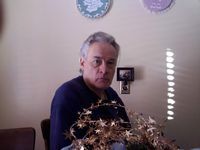 This post is about Senior Resources Dementia Care and financial help to pay for care. First, I did a search for: How Do I Pay for Dementia Care. The private pay and the cost per month stand out in all the results. However, there are a few other options/programs that might be something to review or look at. Also, very few state Waiver programs require a specific diagnosis of Dementia or Alzheimer’s. Several states have programs that don’t consider an individual’s income or assets. There are three national organizations that offer levels of support. These are other VA programs which are available to Veterans. There are situations when a Reverse Mortgage could make sense. There are several ways insurance policies might be used to pay for care. What types of care are available and who pays for the care? Many community organizations provide low-cost or even free services. The Alzheimer’s and Dementia Care Relief Grant programs delivers much needed help! 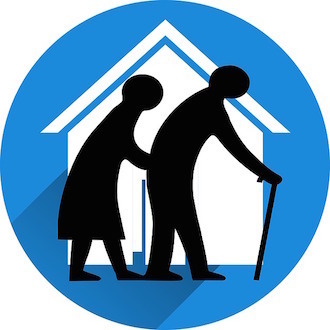 Working together to award in-home care relief grants. New Grants partnerships that support dementia family care giving. Second, Fifth Season Financial provide funds using Life Insurance as collateral. A financial assistance resource that could relieve the financial burden. Supports state and community efforts. Simple Brain Exercises May Help, Prevent or Reverse Alzheimer’s and Dementia!